Welcome to Session 1 of Liking Jesus If this is your first time together as a group, take a moment to introduce yourselves to each other before the group activity. Then let’s begin! The Liking Jesus study explores how we can stay engaged with technology while avoiding many of the problems that it can cause in our lives. 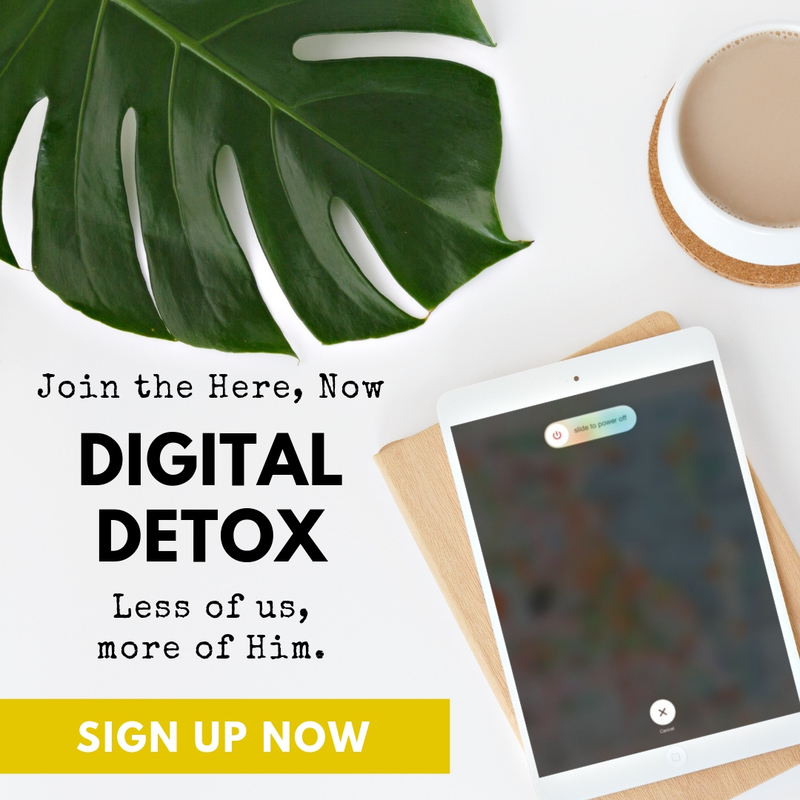 The goal is to learn biblical values that can help us restore balance in our lives and address any unhealthy overreliance we might have on technology. As a starting point, try taking a break from technology for the duration of your group meeting. Set your device face down in the center of the room (if you are sitting in a circle), or at the front of the room (if you are sitting in rows). Ideally, you should be able to see your device but not be able to reach it. Continue with the remainder of the group meeting. Rest assured that you will retrieve your device after closing prayer at the end of the session! Play the video segment for Session 1. As you watch, use the outline provided to follow along or to take additional notes on anything that stands out to you. The more we compare, the less satisfied we are. On social media, everybody else’s life looks perfect. They’re showing us their highlight reels, and we’re comparing it with our behind-the-scenes. More than one third of students felt significantly worse after spending time on Facebook. The number one emotion they felt was envy. For so many of us, it is the exact opposite. It’s all about what happens to us, and we forget that our response has any real value at all. 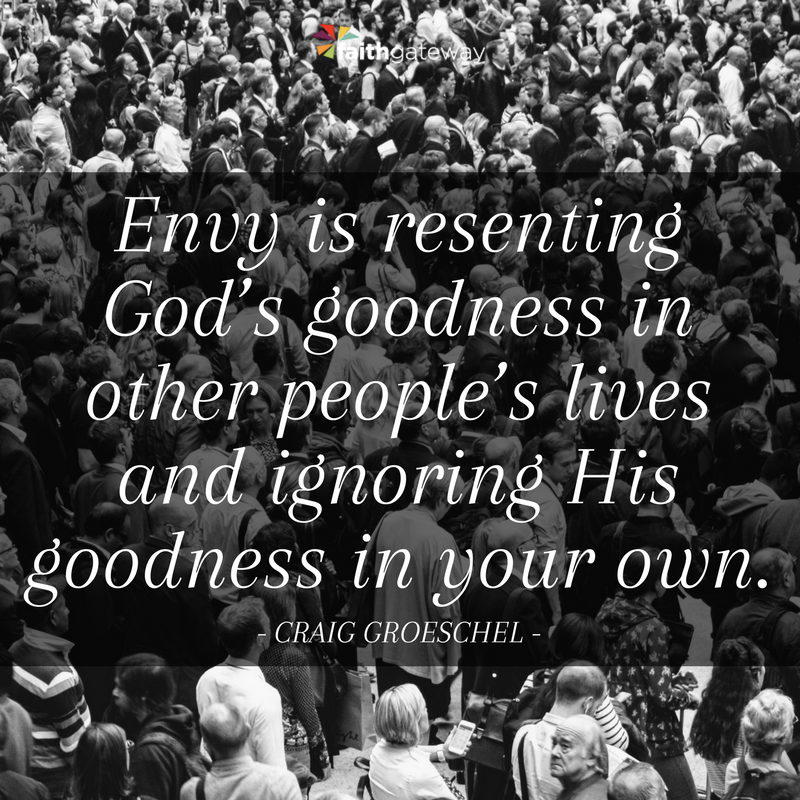 Envy is resenting God’s goodness in other people’s lives and ignoring His goodness in your own. When Christ is all you have, you’ll recognize that Christ is all you need. Take time to talk about what you just watched. What part of the teaching had the most impact on you? At the beginning of the video, Craig described how social media often leads us to compare our behind-the-scenes with everyone else’s highlight reels. On Instagram, he saw friends attending a conference he wished he could attend, hanging out with people he wished he knew, vacationing in places he wished he could be. When he compared where his friends were with where he was — stuck in his office — he felt discontent and bad about himself. Briefly describe a recent “highlight reel” you came across. How did it compare to your “behind-the-scenes”? What response did it prompt in you? For example: discontent, gratitude, envy, happiness, etc. Aside from social media, what else tends to trigger discontent or envy in you? For example: when someone you know gets a new car/gadget/outfit, has a great marriage or romantic relationship, has more favorable life circumstances, etc. In what ways, if any, do these experiences or your response to them differ from those triggered by social media? A selfie-centered world is a world that makes everything about us. But if we want to live in a way that honors Christ — who calls us to die to ourselves and follow Him — we have to be different. We have to resist the distractions, habits, and temptations that pull us away from loving God and loving others. Consider first how you are affected when a friend or family member uses technology or social media. How does their use of these tools strengthen your relationship or demonstrate their love and care for you? How does their use of these tools weaken your relationship or become a source of tension? Now consider how your own use of technology and social media impacts your relationships. 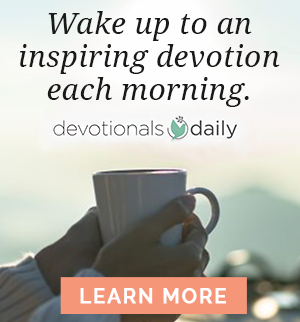 In what ways are they tools that help you to love God and love others? In what ways are they distractions, habits, or temptations that pull you away from loving God and loving others? Craig quoted pastor Chuck Swindoll as saying, “Life is 10 percent what happens to you, and 90 percent how you respond.” Although we can’t always stop the distractions and temptations that bombard us in a selfie-centered world, we can choose how we respond to them. As time permits, discuss one or more of the three strategies for battling envy: kill comparisons, celebrate other people’s blessings, and cultivate gratitude. Based on James’s description, how would you assess the spiritual threat level envy poses? Choose a number on the continuum below and share the reasons for your response. What similarities or differences are there between how James describes envy and how you have tended to view the threat level it poses in your own life? For example, would you have chosen a smaller or larger number on the continuum to describe the level of threat envy poses to you? Why? One way to kill comparisons is to identify what triggers them and stop doing it. For example, we might hide a person’s Facebook posts, unfollow them on Instagram or Twitter, turn off notifications, delete the app, or take a break from social media for a while. Beyond social media, we might throw out the catalogs, stop watching HGTV, cancel the annual trip to the boat show, or remove ourselves from whatever it is that leads to comparison and envy. If you were to take the spiritual threat level of envy as seriously as James does, what kinds of things might you have to stop doing? Briefly reflect on a time when someone authentically rejoiced and celebrated with you. What did that person say or do — not say or do — that made their response especially meaningful? What insights or principles are there in the experience you just described that might help you to celebrate other people’s blessings in a way that is meaningful to them? In what area of life are you most tempted to “chase the wind,” to focus on what you don’t have rather than enjoying what you do have? If instead, you were to look for God’s goodness in this area of life, what would you see that you could be authentically grateful for? In what ways do you feel like you lack the spiritual strength or power you need in order to let go of envy and experience contentment? What is it you might need to die to in order to experience the power of Christ in this weakness? How would you describe the “resurrection” or new life you hope to experience as a result? At the start of the session you had a chance to begin practicing contentment by setting aside your phone or other electronic device. How has this brief separation from your device impacted you? For example: in what you thought about, in your ability to be present in the group, in raising awareness of how you rely on your device. 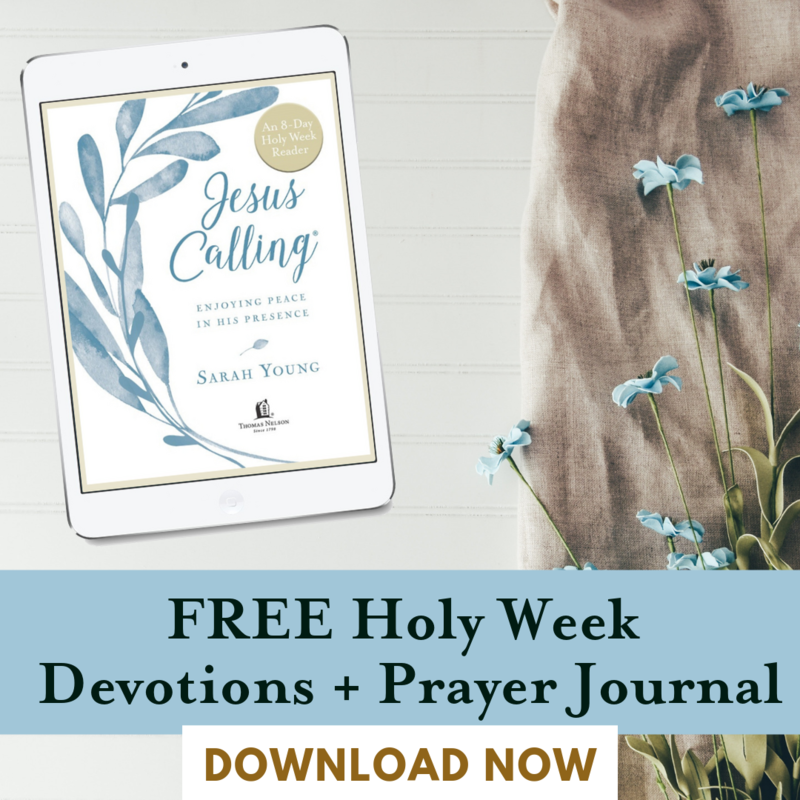 In addition to exploring Liking Jesus together as a group, it’s important to also be aware of how God is at work among you — especially in how you relate to each other and share your lives throughout the study. In each session, there will be many opportunities to speak life-giving — and life-challenging — words and to listen to one another deeply. As you anticipate the next several weeks of learning together in community, what request would you like to make of the group? For example, how do you hope other members will challenge you or encourage you? Use one or more of the sentence starters below, or your own statement, to help the group understand the best way to be a good friend to you throughout this study. 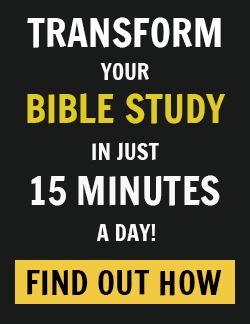 Each session in the Liking Jesus study includes a practice for you to complete between sessions. Although the practice is completed on your own and outside of group time, it’s a good idea to read through the practice description before concluding your meeting each week. In some cases, activities may require preparation or setting aside time each day to complete. To get the most out of the practice, it’s important not to hurry or try to complete activities at the last minute. ❑ Kill comparisons. Identify one comparison/envy trigger and stop doing it. Choose something that will be a stretch or a challenge for you. For example, if social media is a trigger, before you go to bed tonight, you might create a post to let your friends know you’re taking a break and then do it — fast from social media for twenty-four hours, several days, or a full week. (1) Use a journal or pad of paper to pray for this person every day — at least seven written prayers between now and your next group meeting. Thank God for the specific ways He’s blessed this person; ask God to continue blessing him or her, and to change your heart so that you genuinely desire increased blessing for this person. (2) Celebrate and affirm this person in a tangible way. Prayers may be private but celebration is relational. When you celebrate someone, you seek to honor them in a meaningful way. For example, you might identify a personal trait you admire and tell them why you respect and appreciate that in them; note an accomplishment and congratulate them; identify a blessing they’ve experienced and affirm your gratitude for God’s goodness to them. If possible, do this in person, honoring them with your presence as well as your words. ❑ Cultivate gratitude. Go on a daily hunt for God’s goodness in your life by keeping a gratitude list. Throughout the day or at the end of the day, write down at least ten things you’re grateful for. Set a daily alert on your phone as a reminder (unless you’re fasting completely from technology!). You might choose to focus on a specific area in which you’re struggling with envy or to focus on gratitude in general. Either way, begin by hunting for God’s goodness in the little joys or graces you might otherwise take for granted: God, thank you for hot coffee first thing in the morning, the beautiful sound of my child’s laughter, enough money to pay the bills this month, giving me the courage to apologize, a good night’s sleep At the end of the week, you will have expressed gratitude for least seventy good gifts. Read through all seven lists and then write a prayer of thanksgiving, praising God for his relentless goodness in your life and asking him to help you make gratitude the lens through which you routinely look at life. Close your time together with prayer. Following prayer, you are free at last to retrieve your electronic devices! Come share your thoughts with us on our blog!